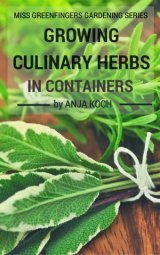 I want to show some of my favourite herbs for a successful potted herb garden. 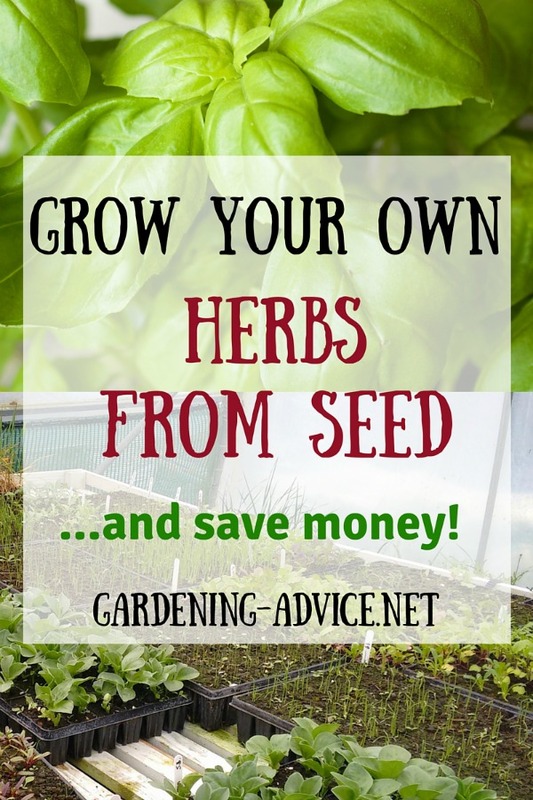 I will group them into annual or biennial herbs and perennial herbs. The perennial herbs need a slightly different treatment long term in terms of re-potting, container size and feeding. 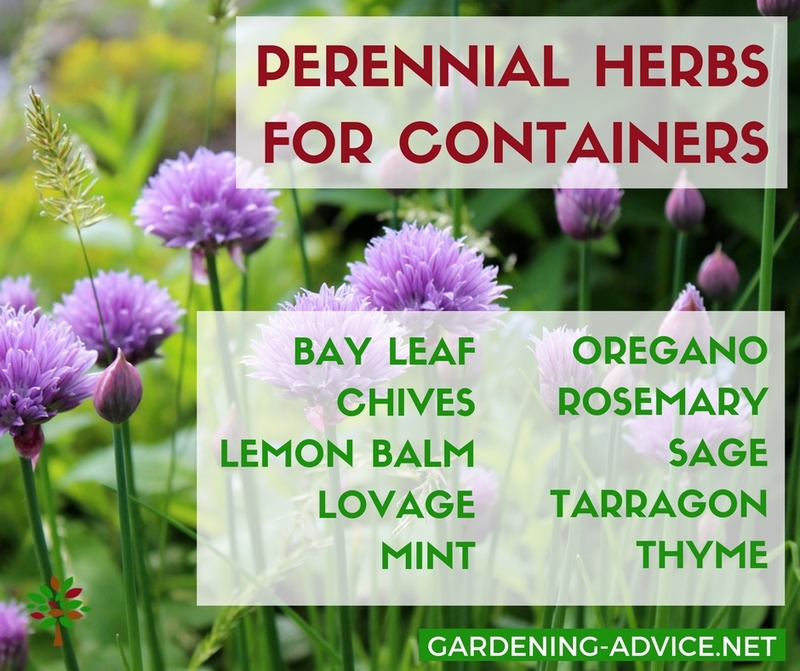 Annual or biennial herbs will only grow for one season or maximum two like Parsley for instance before they go to seed and die off. 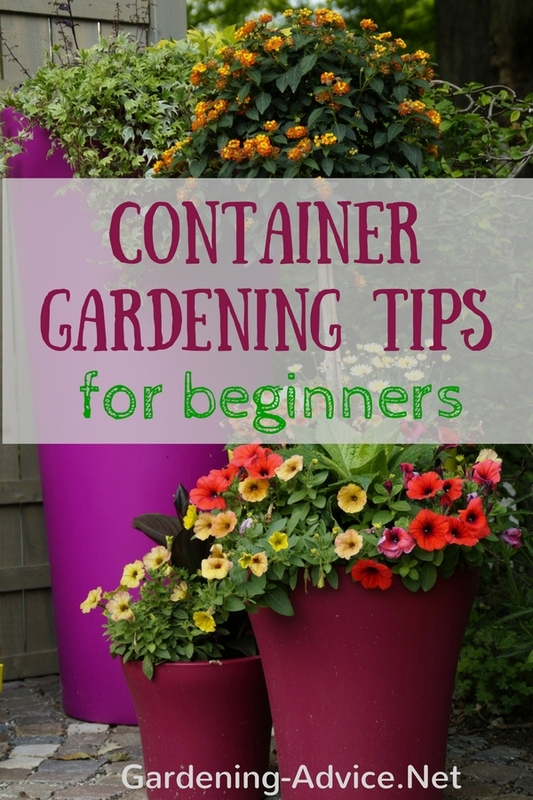 You will get away with growing them in smaller containers. 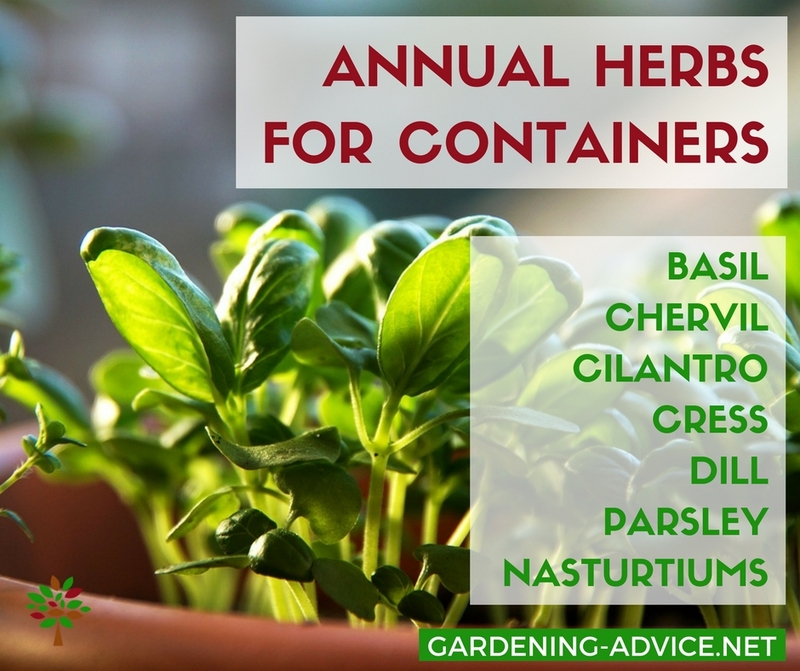 Check out this page for tips on growing herbs in containers. Basil: This is probably my absolute favourite and a must have for my container herb garden. This wonderful herb makes the summer for me. You can grow different flavoured and coloured varieties but in my opinion the 'Genovese' is the best one to grow with great basil flavour and big leaves. Chervil: This delicate looking herb has an aniseed flavour and is used for salads and soups. 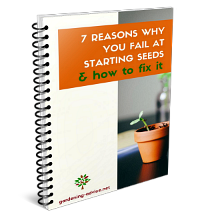 The seeds germinate quickly in the spring and can be sown quite thick. Chervil will be ready for cutting after 6 weeks. 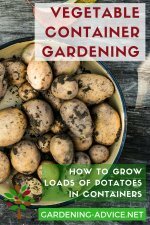 If you make sowings every two weeks you can harvest nearly all year round. Coriander: Coriander is used a lot in oriental cooking and has become very popular for a container herb garden in the last few years. It is fairly short lived and goes to seed quickly. Sowing this herb every few weeks to have an ongoing supply is the best thing to do. Cress: Cress is an ideal and fast growing window sill herb. It is loved for its slightly spicy flavour for salads mainly. 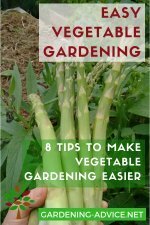 It germinates and grows very fast and is harvested when it is a couple of inches high. It is a great herb for children. Garden Cress grows even on damp cotton wool or kitchen towels and germinates very quickly. It can be grown all year round inside and suppliers healthy greens with lots of Vitamin C for the salad bowl. Dill: Dill is a popular herb for salad dressings, pickled cucumbers, fish or mayonnaise. 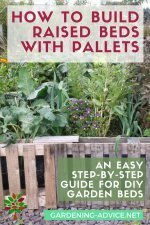 It can be tricky to germinate dill so just pop some dill seeds in here and there amongst other herbs and see what happens. They will grow somewhere...!! 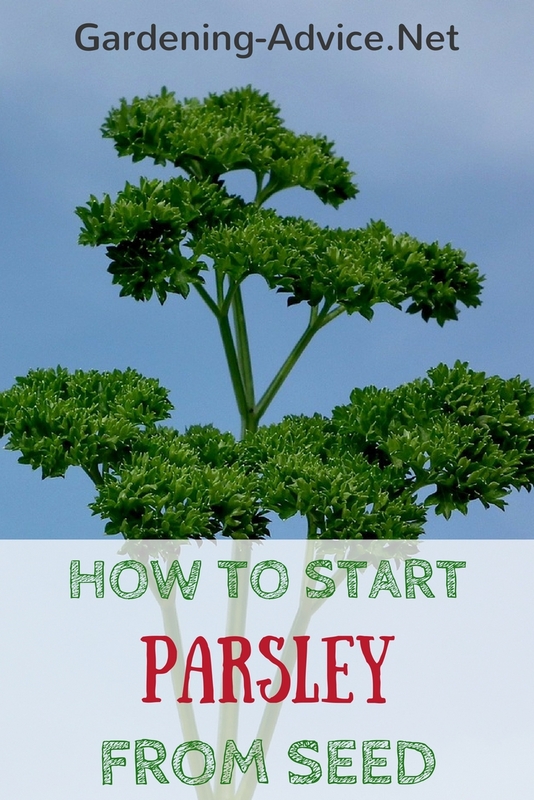 Parsley: You can grow flat Parsley also called Italian Parsley or the curly one. My personal favourite is the flat leaf Parsley. It is more aromatic and has a more intense flavour. I also like that greenflies can't hide in it as much as in the curly one! Nasturtiums: This is a great annual to add color to your container herb garden. The big yellow, orange or red flowers are very attractive. You can eat the flowers and use them as decorations. The leaves are also edible and can be chopped into salads. Bay Leaf Tree: The Bay Leaf is an evergreen bush or tree. For mature plants you need a big container. Bay Leaf is often used for topiary and can be shaped into pyramid or ball shapes. Use the leaves dried for cooking. I use it a lot for tomato sauces, Bolognese or gravies. Chives: Very easy to grow and can easily be started from seed. Its spicy onion flavour is great for salads, soups, yoghurts, eggs or potatoes. Or add it to pancakes or bread and cheese! Lemon Balm: Lemon Balm is very easy to grow and is a nice herb for a container herb garden. One plant per family is usually enough because it grows quite big. The lemon flavoured leaves are used for salads, mayonnaise, fish and teas. Lovage: This vigorous and hardy herb needs a good sized container. The plant goes dormant during the winter and looses all the foliage but re-grows again in the spring. It is used for salads, soups, or stews but only sparingly because of its very intense flavour. Mint dies down for the winter. Plants can be split in the spring before the new growth starts. Great for teas, lamb, salad dressings and mint sauces. 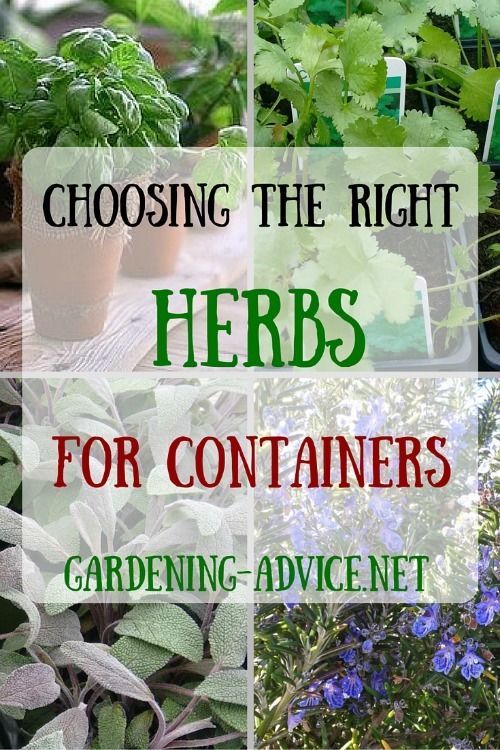 Oregano And Marjoram: These herbs need a bit of room and are best grown in wide bowls or containers. It will die away in the autumn to re-appear again in the spring. The pretty pink flowers are very decorative in the summer. Great for pizzas, tomato sauces, meat and teas. Rosemary: Definitely a herb I can't be without! It adds a wonderful flavour to Mediterranian dishes, lamb, pasta and vegetables. It also has a pretty blue flower in the spring. 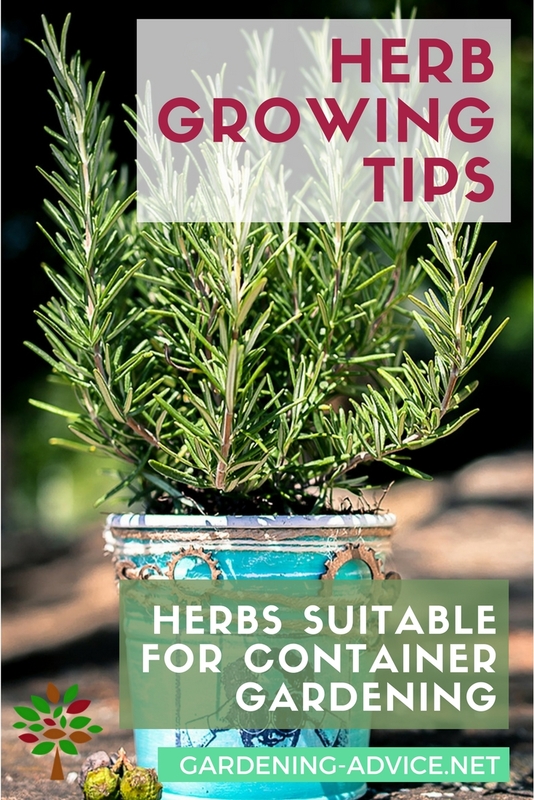 Grow this evergreen small bush in a good sized container in a sunny spot. You can get upright and trailing varieties. They are both suitable for cooking. Sage: This evergreen shrub grows into a bushy plant that needs a bit of room when it is mature. 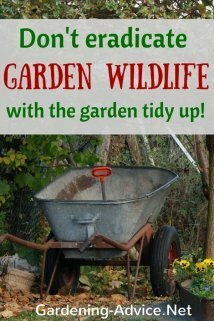 They can be kept under control with pruning. Very decorative is the purple or tricolour sage. Use it for Mediterranean dishes, meat, gnocchi, pasta and teas. Tarragon: There are two varieties of Tarragon: Russian and French. The Russian Tarragon has less flavour but is more robust. The French one is more aromatic but not as cold tolerant. You can only propagate this one through division and not from seed. Thyme: This is another wonderful Mediterranean herb for a conatiner herb garden. This small evergreen plant needs lots of sun to develop its aromatic flavour. Add it to tomato soups and sauces, lamb, chicken, pasta or stews. Try also a Lemon Thyme. It has a fresh lemony touch and is very aromatic.